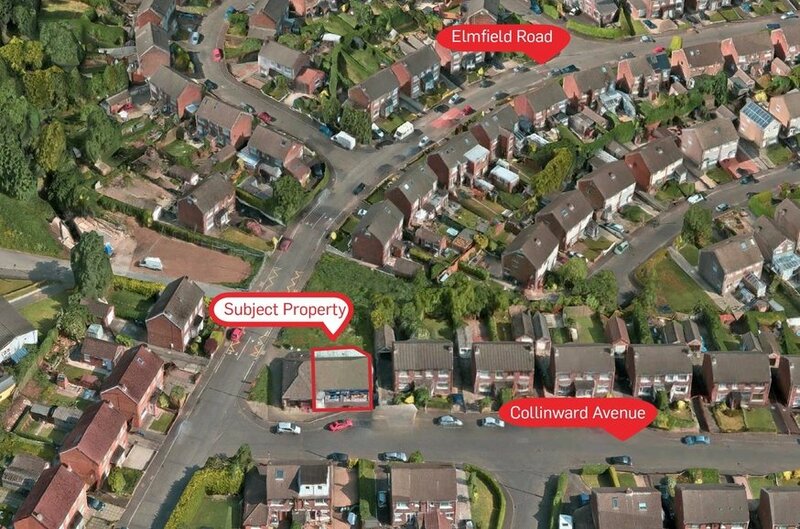 The subject property is located within an established residential area on the outskirts of Glengormley, c. 0.2 miles from main Antrim Road and c. 6.9 miles north of Belfast City Centre. 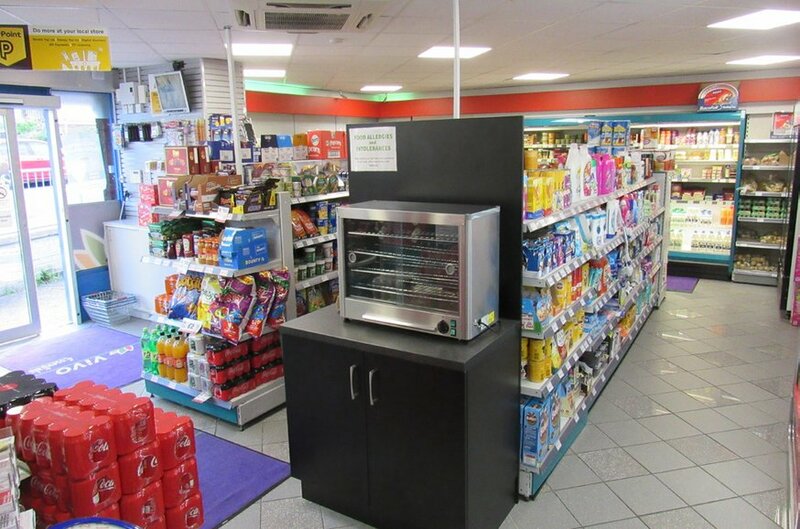 Retail investment opportunity. 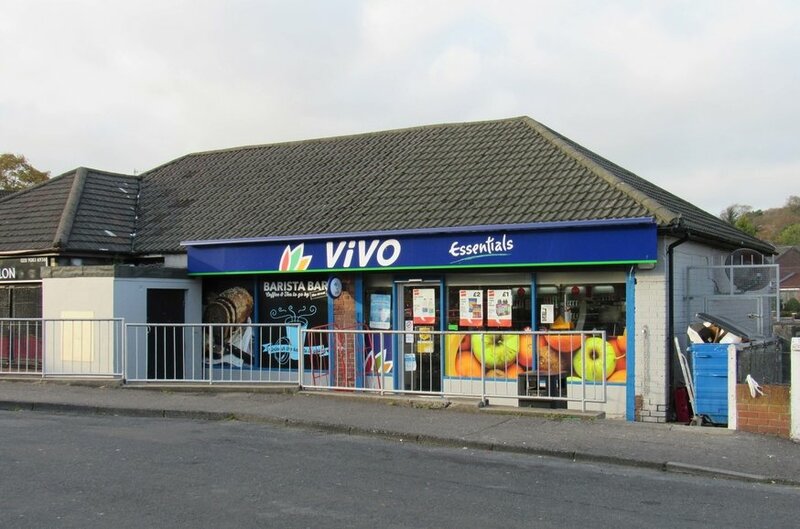 Comprises a self-contained convenience store presently trading under the 'Vivio Essentials' brand. 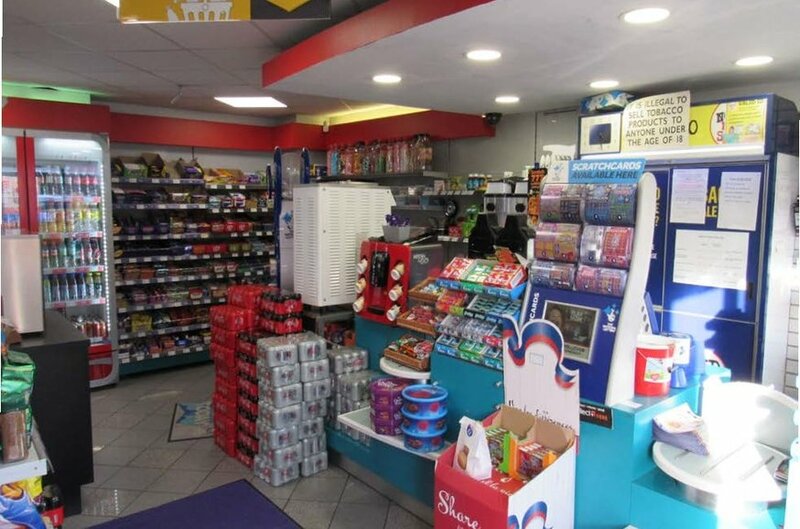 The property benefits from being located in a well established residential area which acts as a natural feeder for the current business operations. 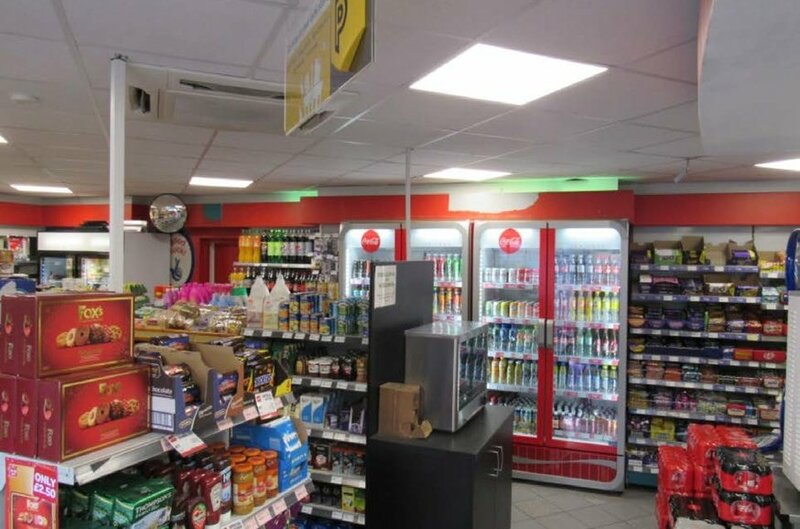 Internally, the retail unit comprises open plan shop with tiled flooring, suspended ceiling and recessed lighting. 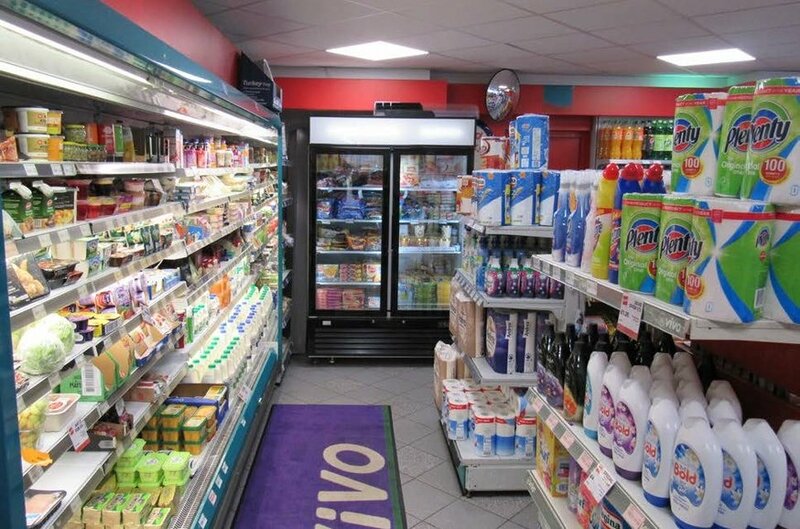 Separate store and W.C facilities are provided within. 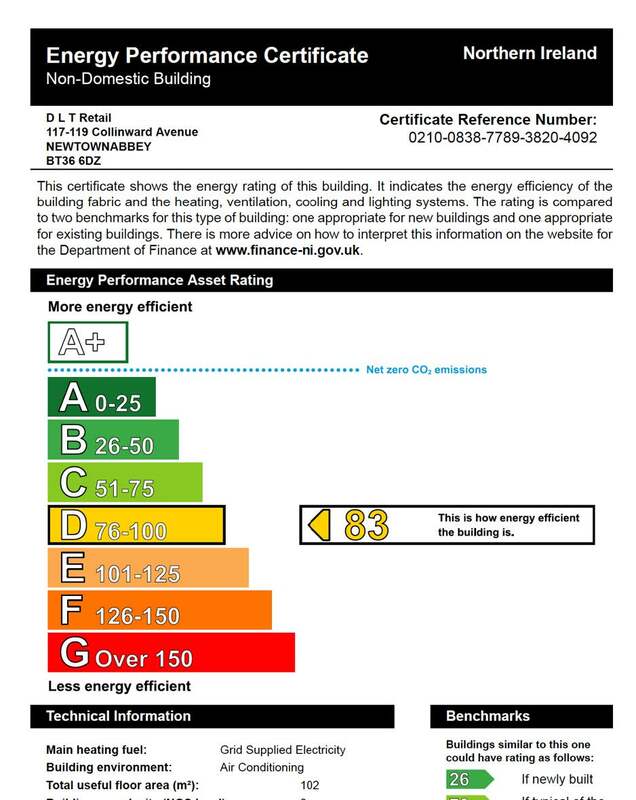 The property is let on a 10 year lease from 6th April 2017 to MEA (NI) Ltd at a rent of £8,400 p.a exclusive. Offers in excess of £125,000 exclusive.